Power Dragons is a unique martial arts-based course aimed at boys and girls from 4-5 years old. It is designed not only to teach your child the basics of martial arts, but also to grow them as a person. While you child is learning martial arts, the Senseis (instructors) are focussing on instilling nine key life skills which will help your child to grow an get ahead. These life skills include Respect, Confidence and Self Control. As your child develops these skills they will be rewarded with stickers to put into their workbook so they – and you – can keep a track of their progress and feel a sense of achievement. 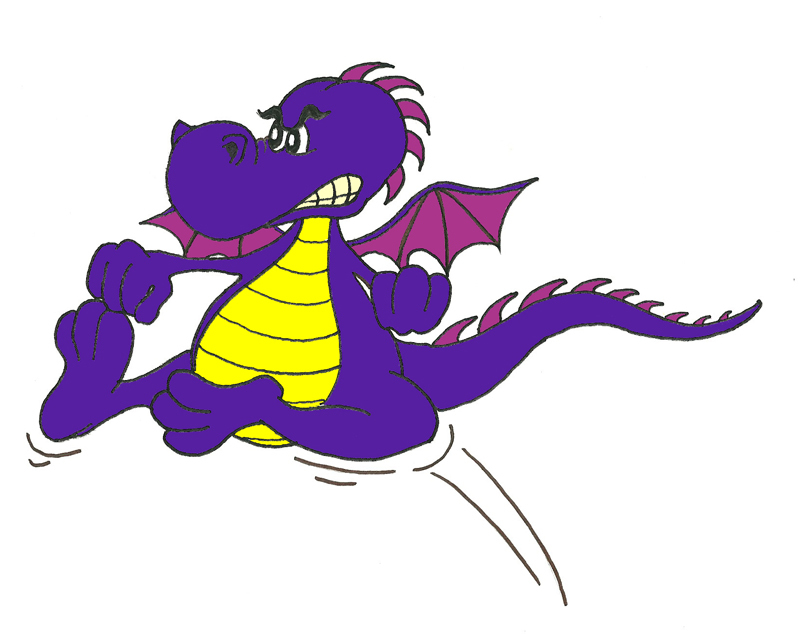 The stickers will build up the image of Dave the Dragon. For example, if your child demonstrates Respect, they will be given a sticker of Dave the Dragon’s mouth. For Confidence, they will be given his chest. When they have completed all the tasks in the course they complete Dave the Dragon and become a Power Dragon! The Course is taught once per week and the lessons are 50 minutes long.